From Berluti comes the Club, a lush wholecut balmoral shoe. 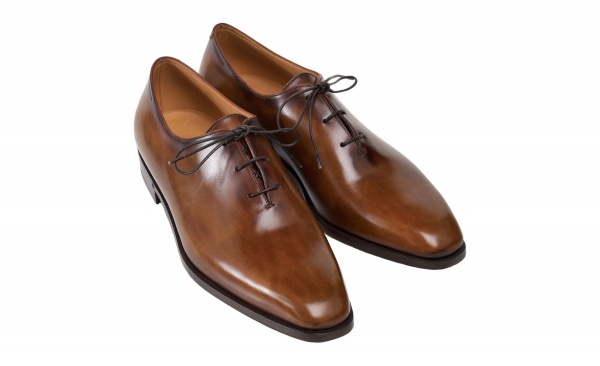 An Italian made piece, the Club is a three-eyelet shoe, made with a rich brown burnished leather. A spectacular bit of sohemaking, available in store at Barneys, find more details online now.